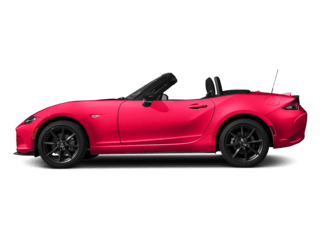 When you need the right parts for the job, West Hills Mazda is here to help. 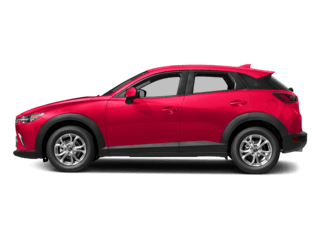 We stock a large selection of Genuine Mazda Parts and Accessories that will keep your Mazda on the road for years to come. 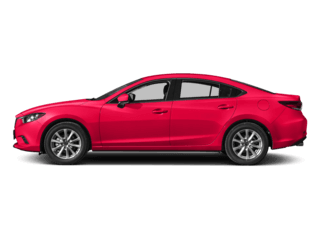 We’re always happy to answer any questions or if you know exactly what you need, feel free to order your parts online today. 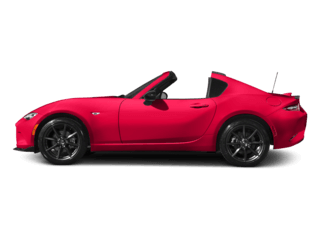 Manufacturer recommended parts are an important part of maintaining your vehicle’s optimum performance. 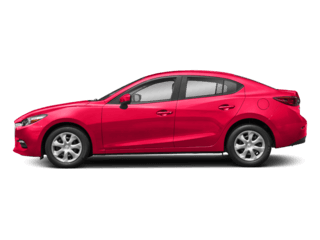 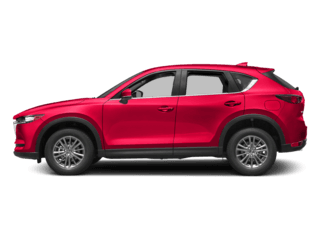 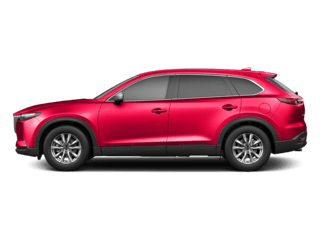 West Hills Mazda offers a full line of Mazda parts and accessories, everything from roof racks to all-weather floor mats, all at competitive prices.